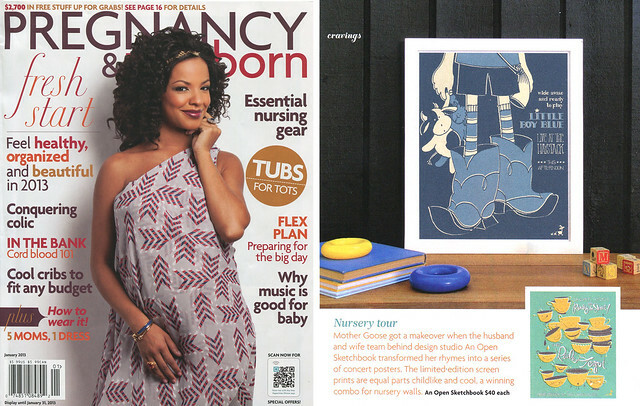 We're ecstatic to have our Mother Goose Concert Posters highlighted as a 'craving' in this month's issue of Pregnancy and Newborn Magazine! What a nice surprise for the beginning of the year. Yay! What a boost for the New Year...Congrats! Ann---yes, it certainly helps! Thank you! Well, well!! Love the news!! Congratulations!! Thank you all for the words of encouragement!